Toshiba Authorized Dealer | Tristar Computer Services Ltd.
We are a proud member of the Toshiba brand family for more than a decade. 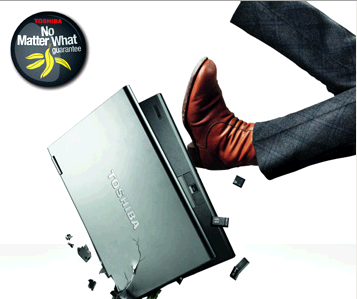 “Toshiba is offering you a free of charge repair in case of accidental damage, an exchange TOSHIBA laptop, tablet or TV in case of theft and will offer for your Toshiba laptop or tablet a data recovery service in case of a defective storage device subject to the terms and conditions below. 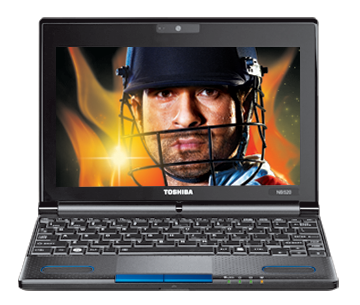 Move in rhythm and style with the Toshiba netbook series that offers compact and colourful computing for all. With a choice of sensational colours and rich features like harman/kardon® speakers, Toshiba offers the netbook that sounds good as it looks.